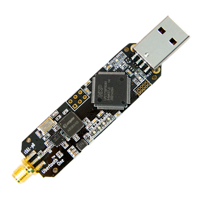 Premium RTL-SDR w/ aluminum enclosure, always-on bias tee, 0.5PPM TCXO and SMA input. 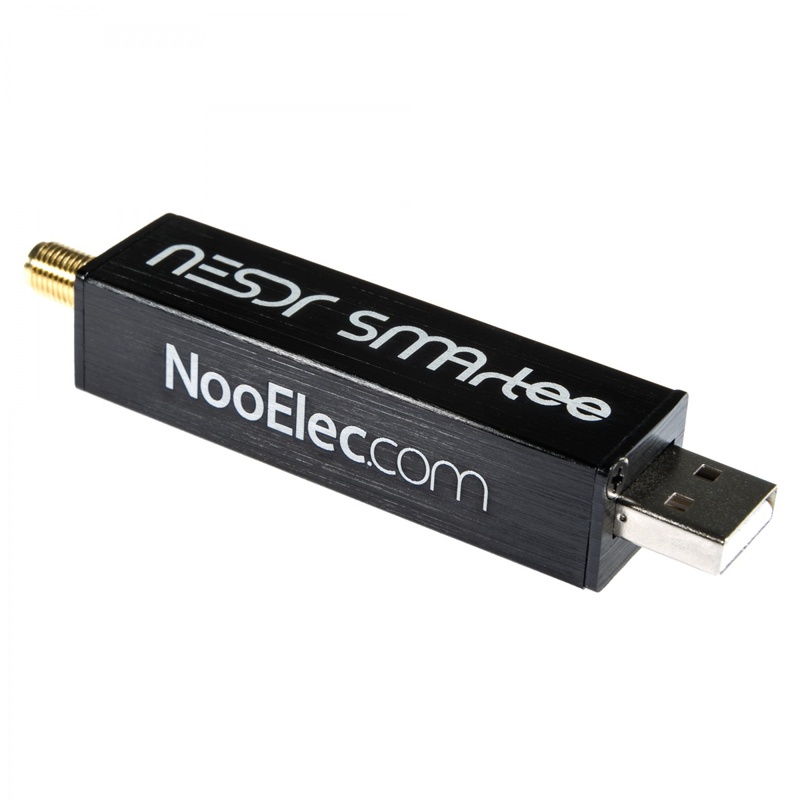 Designed and fabricated by NooElec in North America! 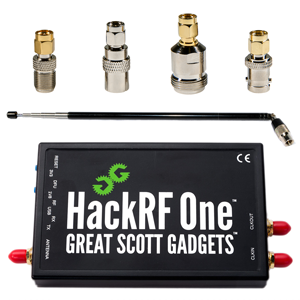 We designed this SDR from the ground up in order to develop the best low-cost SDR in existence. The result? 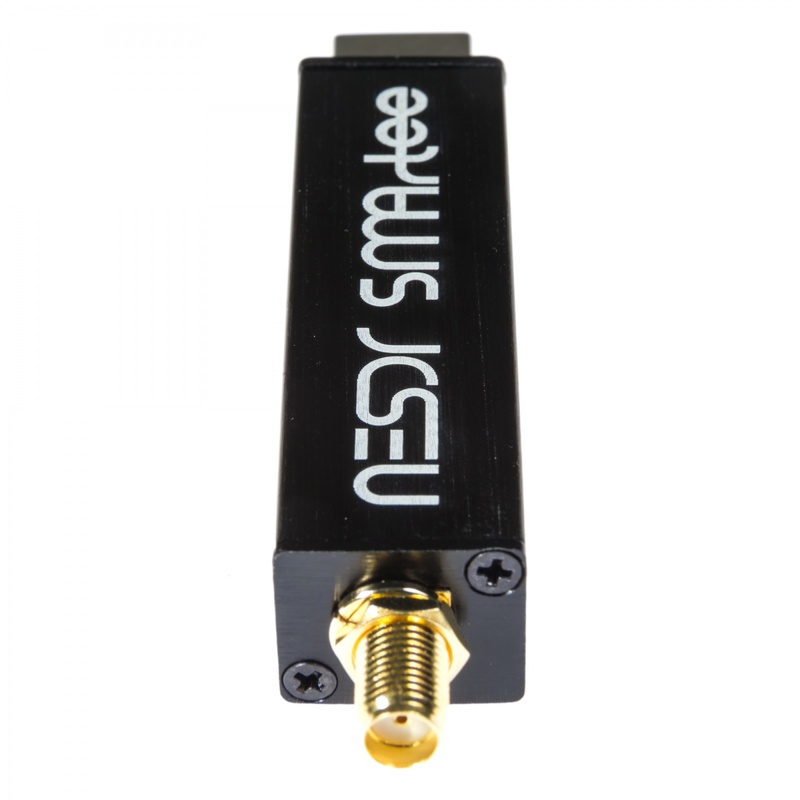 A reduction in the noise floor of an AVERAGE of ~3dB over the already high-performing NESDR SMArt (v1-v3)--with an additional always-on bias-tee feature--all in the same fantastic form factor! 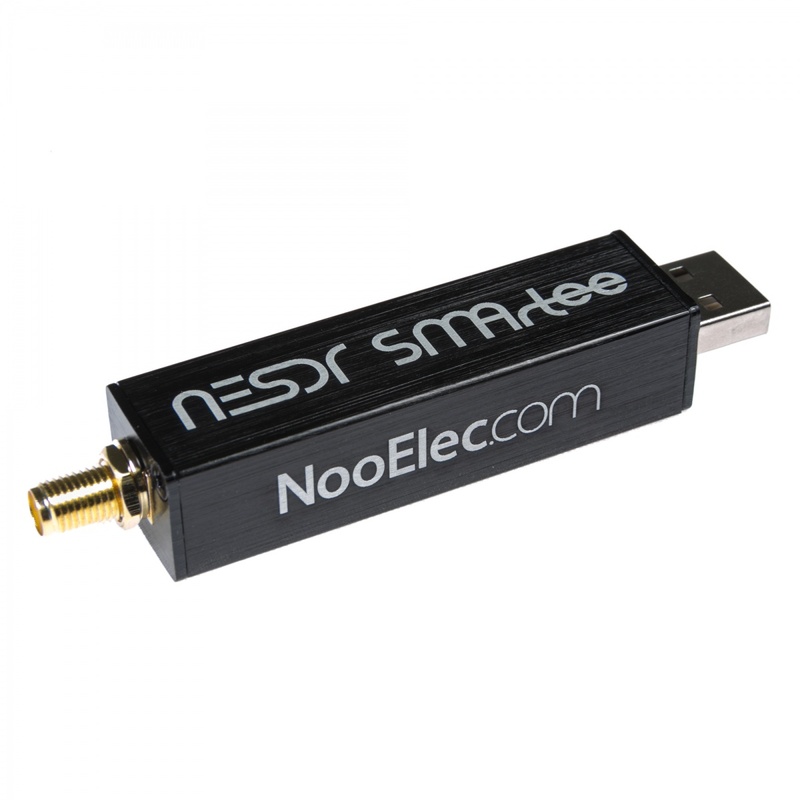 This premium RTL-SDR was designed, developed and fabricated by NooElec in the USA and Canada, and comes complete with a full 2-year product warranty. 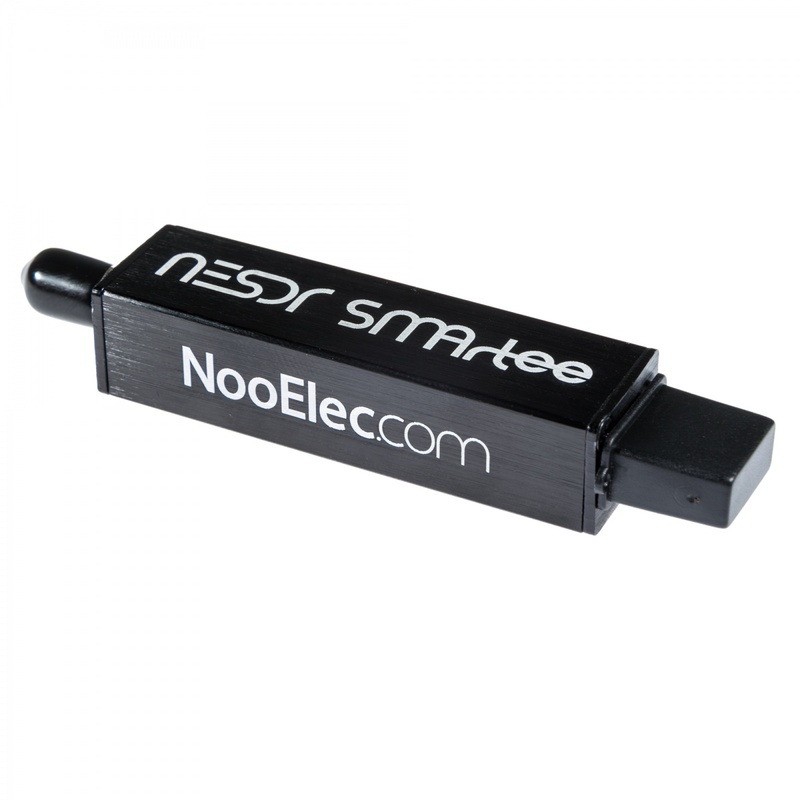 The NESDR SMArTee contains the same ultra-low phase noise 0.5PPM TCXO used in our much smaller Nano 3 (TCXO specifications below), ensuring ultimate tuning stability in nearly any environment. 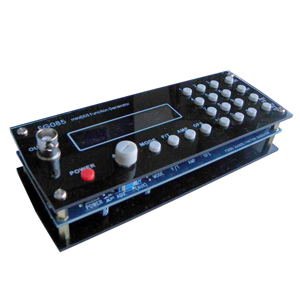 In the quest for lower noise, the power supply section utilizes an RF-suitable voltage regulator with under 10 µVRMS of noise. That is at least 10x lower than other designs! 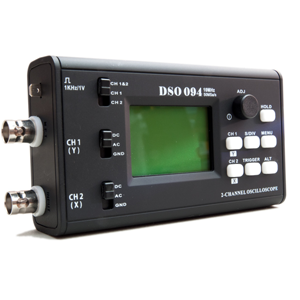 Full ESD circuitry on both the antenna input and the USB port provides protection for your investment, and peace of mind that your SDR will work when you need it most. 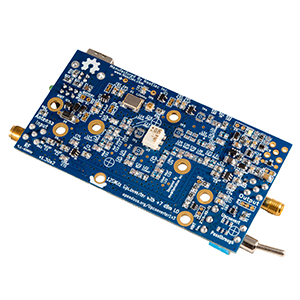 RF-suitable 4.2V regulator provides DC output to power your active electronics. 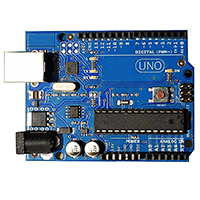 Bias-tee does NOT need to be enabled with hardware or software hacks. No need to mess around with software or drivers to enable your bias tee! Regulator adds less than 10 µVRMS of noise. 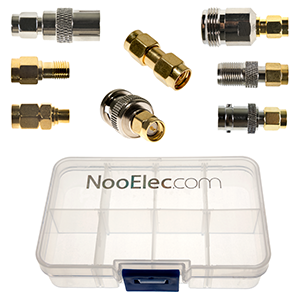 Bias-tee can provide up to 200mA to your active circuitry without exceeding USB power limitations (500mA). 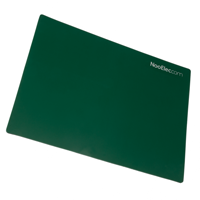 Protection circuitry is included to prevent permanent damage from accidental short-circuits. NOTE: Do NOT permanently short the antenna port! The protection circuitry is designed for periodic and inadvertent short circuits only! 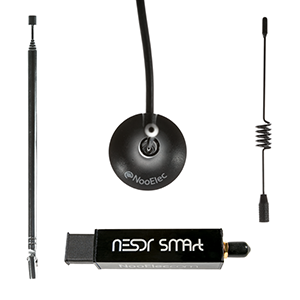 The new PCB design of the NESDR SMArTee results in temperatures an average of 10ºC lower than the NESDR SMArt (v1-v3)! The NESDR SMArt series of SDRs were designed to minimize annoying USB port occlusion. 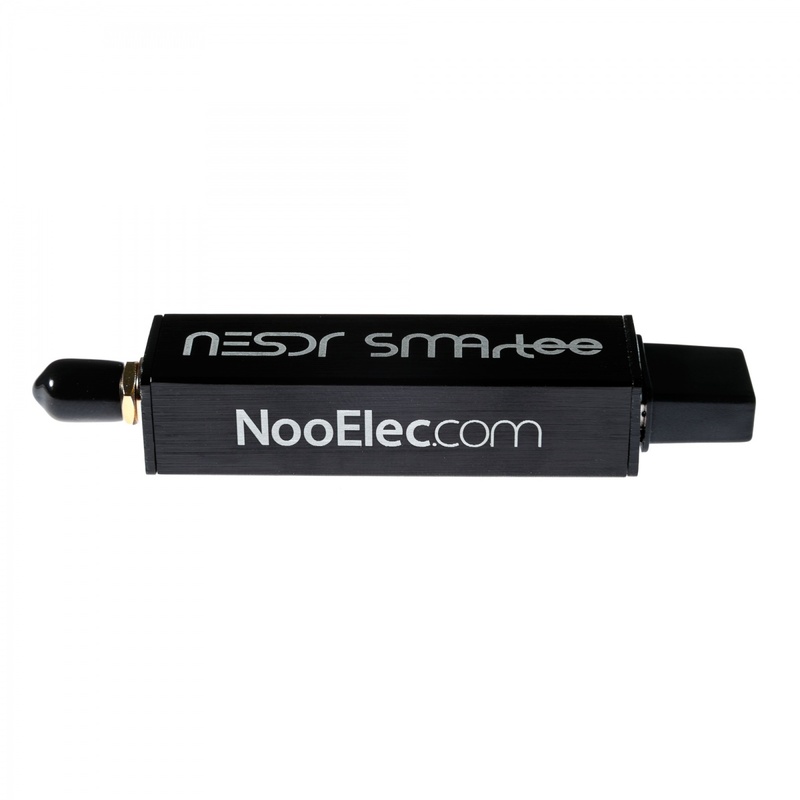 This ensures they can be used side by side in any USB-compliant device, including tightly-spaced embedded devices. There is no need to remove the enclosure to run multiple SDRs beside one another!